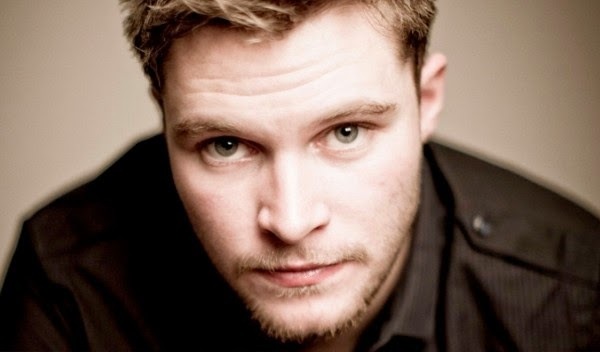 The cameras have started rolling on Andy Serkis' directorial debut, a new 3D adaption of Rudyard Kipling's classic tale The Jungle Book (with another version from Disney also on the horizon), with our very own Jack Reynor donning the motion capture suit to play Mowgli's (Rohan Chand) Brother Wolf. Reynor joins an impressive cast, including Benedict Cumberbatch as the villainous tiger Shere Khan, Cate Blanchett as Kaa the snake, Christian Bale as Bagheera the panther, and Serkis himself as the lovable bear, Baloo. That's some very good company the Dublin native finds himself in. The movie is set for release October 6th 2017.